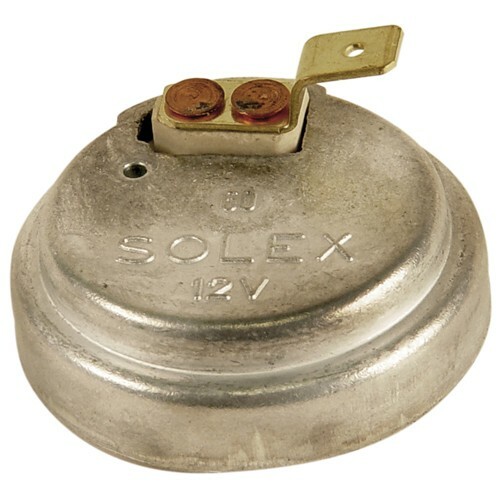 Choke unit for solex carburetors. This will fit 30-34mm carbs. Replace your unresponsive or broken choke with this new unit.